The look of a carriage house door in steel. 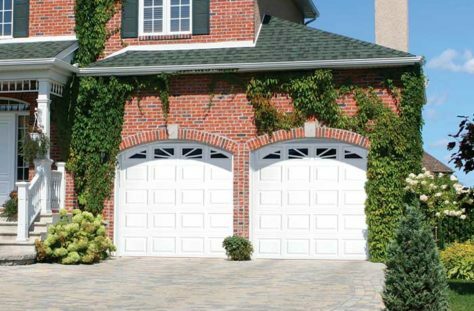 Highly detailed grooved panel embossment, deep pebble grain texture and two-coat prefinished paint system combine to enhance the beauty of your home. 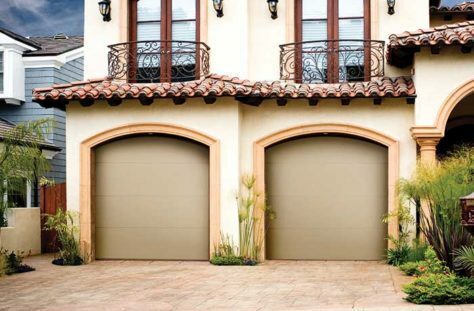 Top quality materials — corrosion and rust-resistant hot-dipped galvanized steel; flush panels; deep woodgrain texture; and two-coat prefinished paint system combine to enhance the beauty of your home. 2″ thick insulated sandwich panel constructed of top quality materials. 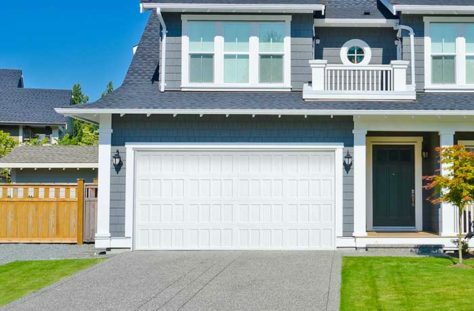 Highly detailed short recessed panel, deep pebblegrain texture and two coat prefinished paint system all combine to enhance the beauty of your home. Two-inch-thick sandwich panel construction of top quality materials, highly detailed raised panel embossment, deep woodgrain texture and two-coat prefinished paint system combine to enhance the beauty of your home. 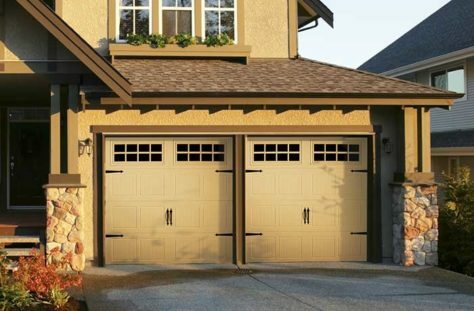 Top quality materials, highly detailed raised panel embossment, deep woodgrain texture and two-coat prefinished paint system combine to enhance the beauty of your home. 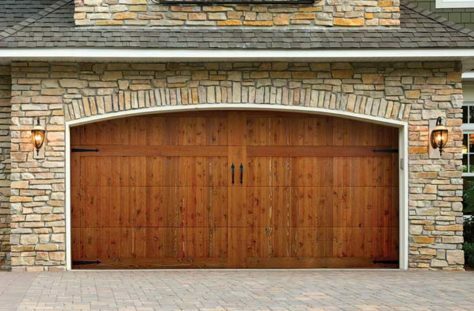 A wood garage door makes the ultimate statement of quality and taste. 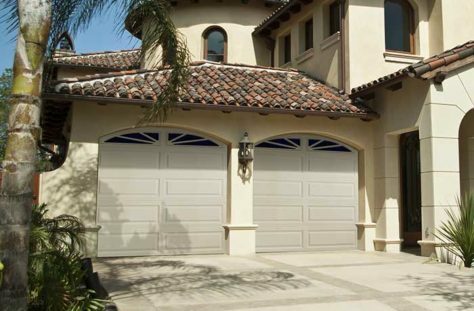 Choose one of our standard styles, or let us build a custom door that suits your home’s design. A truly elegant statement, the wood door is custom designed to complement the style of your home, whether traditional or contemporary, ranch or urban.